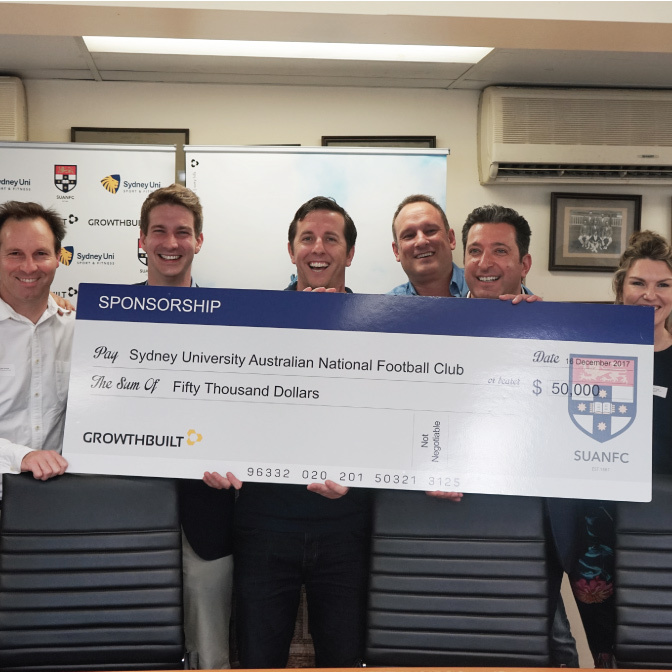 Growthbuilt Sydney University Australian National Football Club (SUANFC) is thrilled to announce a new partnership with industry-leading construction firm, Growthbuilt. 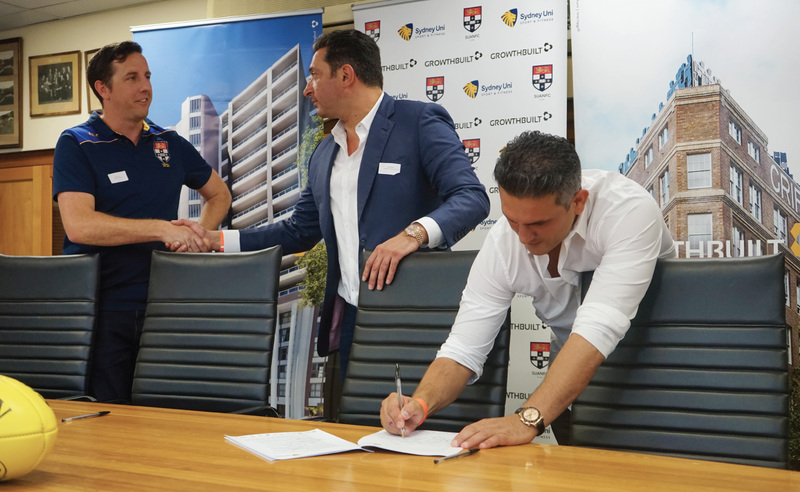 The exciting news was made official at a signing ceremony before the Sydney Uni Flames’ victory over Bendigo in the WNBL. The sponsorship deal includes naming rights and will ensure the continued growth and success of the club from grassroots through to the elite level. Likewise, SUANFC President Sam Power stressed just how vital this arrangement is for the club and wider community. Growthbuilt is a leading Tier 2 design and construction company with a reputation for completing quality residential and commercial projects against complex logistical issues and tight schedules. 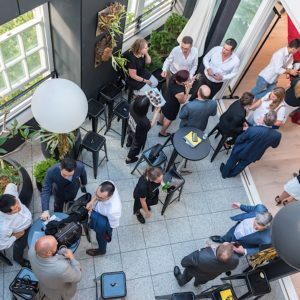 They have a number of notable Sydney projects to their name – including the Griffiths Teas building in Surry Hills, Juanita Nielsen Community in Woolloomooloo and 100 Harris in Ultimo. 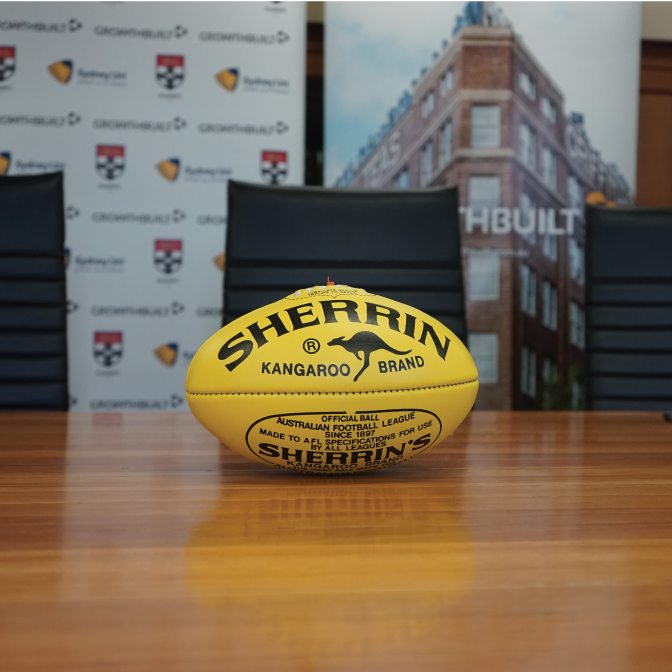 “AFL is one of the most exciting sports on campus. Our focus is really on trying to get as many students as we can playing the game. This article was originally published by Jack Prato on suanfc.com. View the original article here.